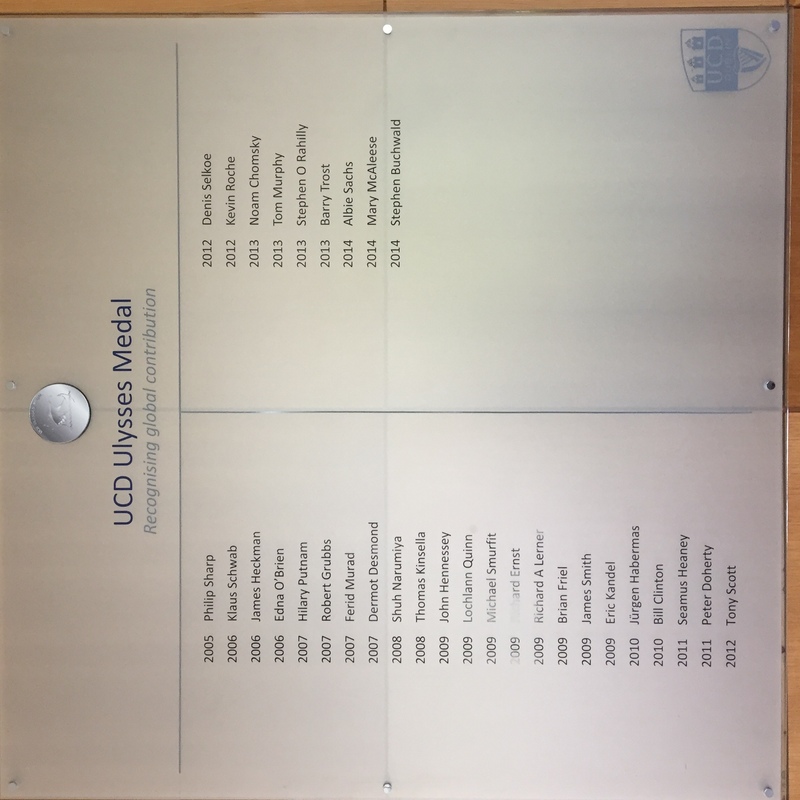 Caitlin and Dave interviewed Patrick Paul Walsh at the presentation of the Ulysses Medal to Professor Jeffrey D. Sachs in University College Dublin . 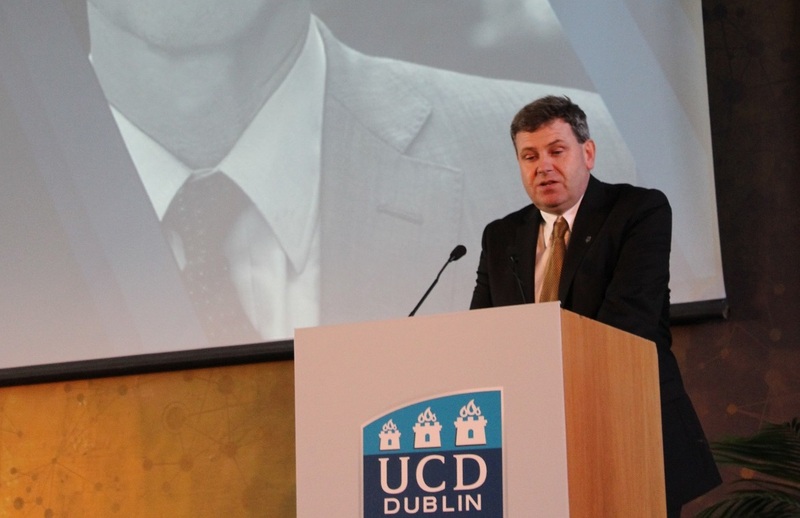 Patrick is Professor of International Development Studies in UCD. 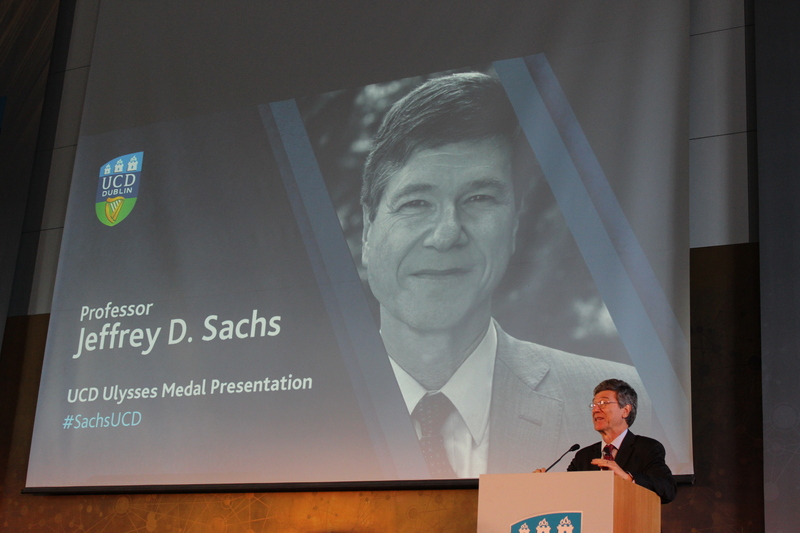 He spoke about the Ulysses Medal, previous recipients of this award and why Jeffrey Sachs is a worthy recipient. 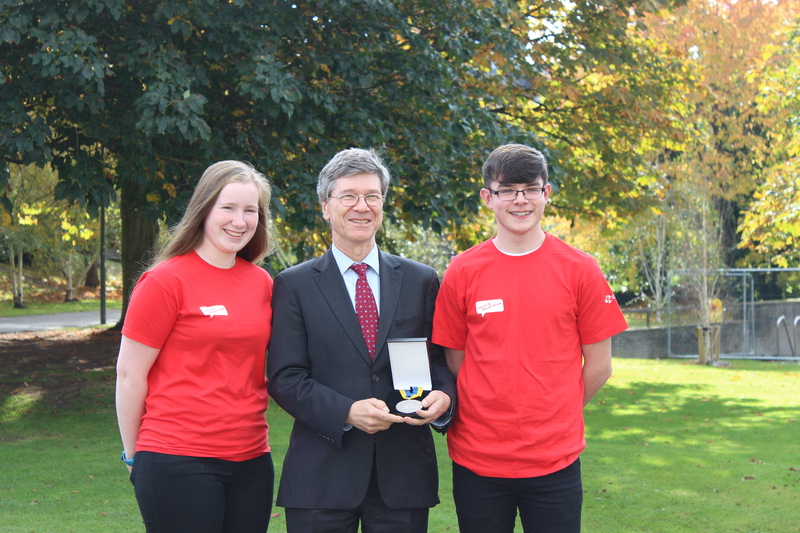 Caitlin and Dave interviewed Professor Jeffrey D. Sachs at his Ulysses Medal Presentation in University College Dublin. 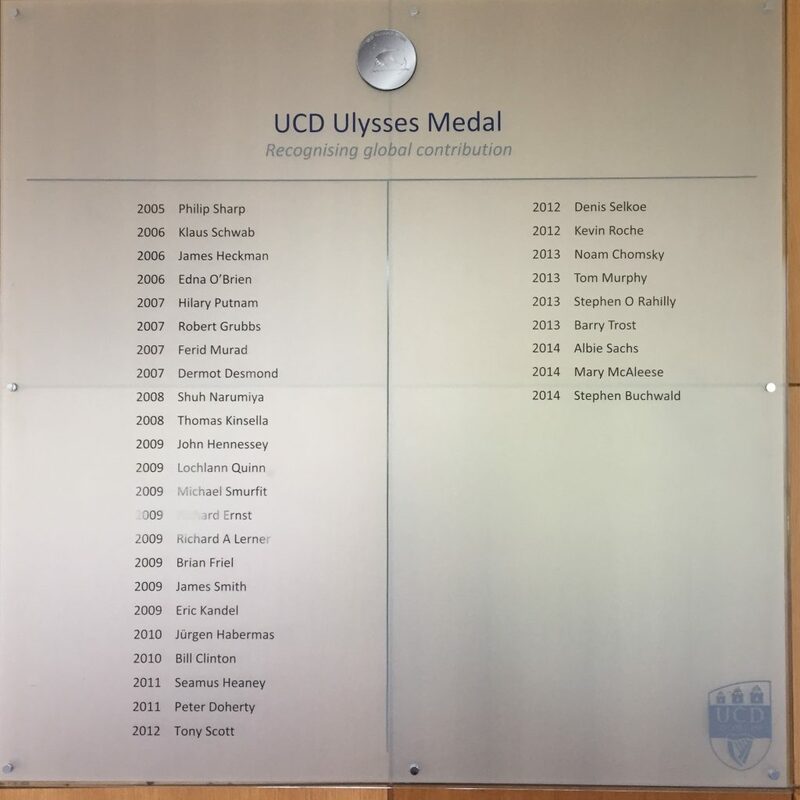 The Ulysses Medal was inaugurated in 2005 and is awarded to those whose work has made an outstanding global contribution. Professor Sachs is a world-renowned Professor of economics, leader in sustainable development and senior United Nations advisor. Mr. Sachs has been a driving force behind the Millenium Development Goals and subsequently the Sustainable Development Goals. He has also been one of the architects behind the Millennium Villages Project and he spoke to us about his work on these initiatives. He also spoke about how female empowerment can help to eradicate poverty. Professor Sachs has achieved so much throughout his life, from acting as a Senior United Nations adviser to the awarding of his Ulysses Medal. He shared his proudest achievement with us. The team interviewed the winners of the Hackathon and Scratchathon at #MegaDojo.